The Assos Mille GT short sleeve jersey is a testament to the idea that every ride deserves great equipment. 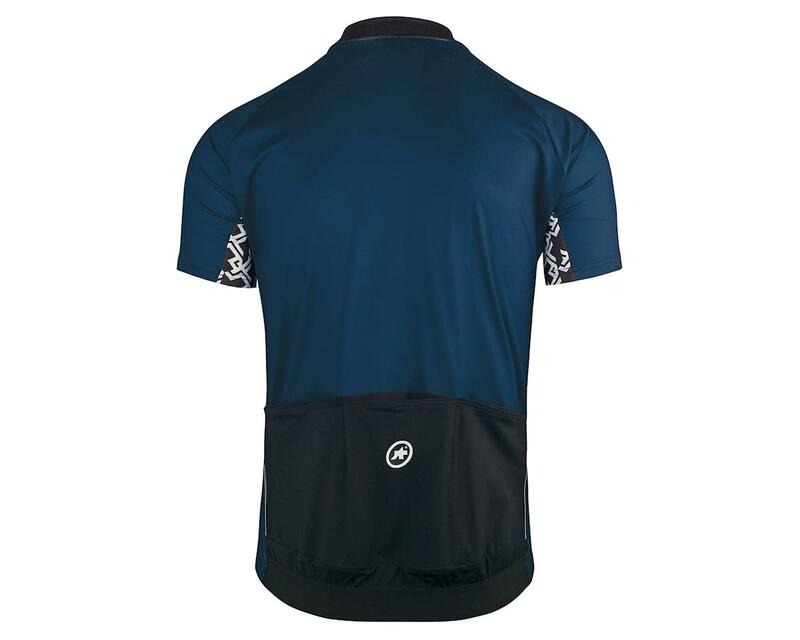 This lightweight, breathable, jersey is tailored to the essentials, so you get protection, performance and comfort at a great price. 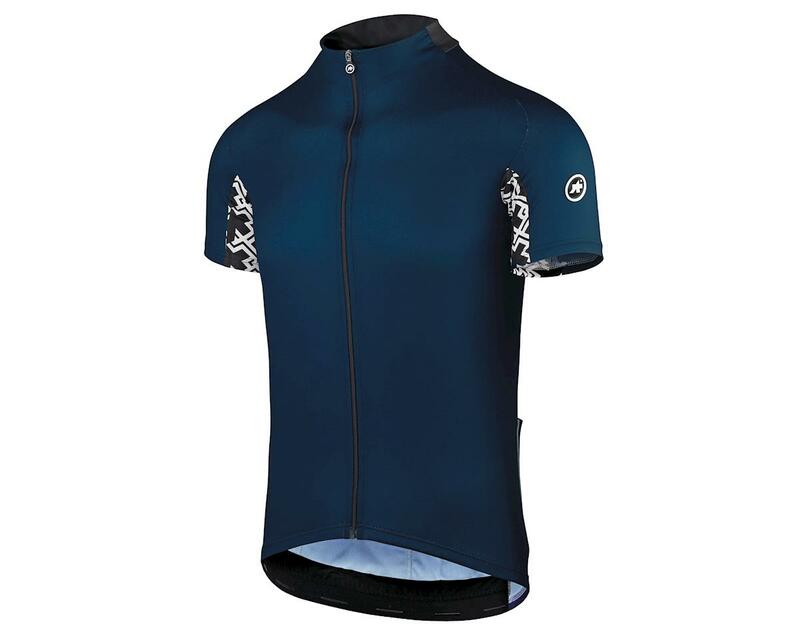 Cut in the Assos Regular Fit, this jersey is less compressive than their race fit, making it a great choice for everyday riding. 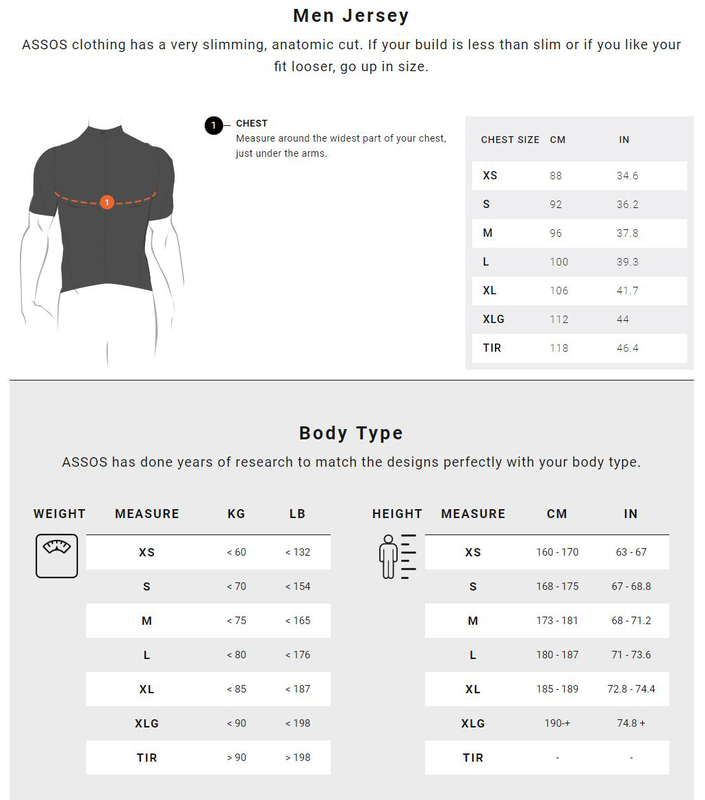 Regular Fit: A body-mapped performance fit that is a little less aggressive than the racingFit. The best of both worlds, where wearability and speed converge. Type.157 Stripe Tex: This proprietary stretchy circular knit textile is breathable, quick to dry, fast to wick and superior in performance during fair weather rides. It offers UPF35 protection. Triple Ramp concept rear pockets: Three optimally positioned rear pockets with ease of access and stability. Utilizing a triple ramp concept, internal seams fashion a barely-there lid for your wares to keep them in check regardless of your level of exertion. Full zip: Slim, lightweight, full-length zip for individually adjusting to the conditions. Usage: This summer cycling jersey is perfect for long rides, but equally suitable for any day where the focus is on comfort. It performs at its best when worn over one of Assos's skinFoil baselayers. Designed to excel in summer conditions, but combining it with a set of armWarmer_evo7 is an ideal way to extend the range of conditions suitable for wearing this riding jersey.